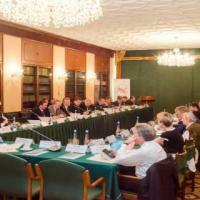 It’s been 25 years since Russia introduced its landmark laws "Concerning Freedom of Conscience and Religious Organizations" and "Concerning Freedom of Religion." 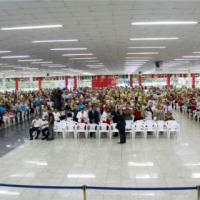 The issue of religious freedom took center stage May 28 in Peru’s national parliament, the Congreso de la Republica. 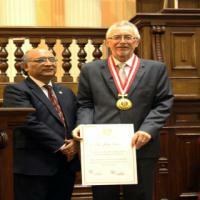 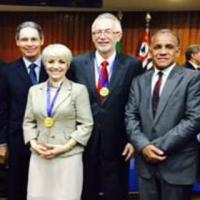 The government of Peru honored Dr. John Graz, Secretary General of the International Religious Liberty Association, for his international work promoting the right of all people to worship according to the dictates of their conscience.